Pre-approval - Get pre-approved for a mortgage and know in advance exactly how much payment you can afford. Completing this step will also increase your negotiating power since you'll be viewed as a "cash buyer." 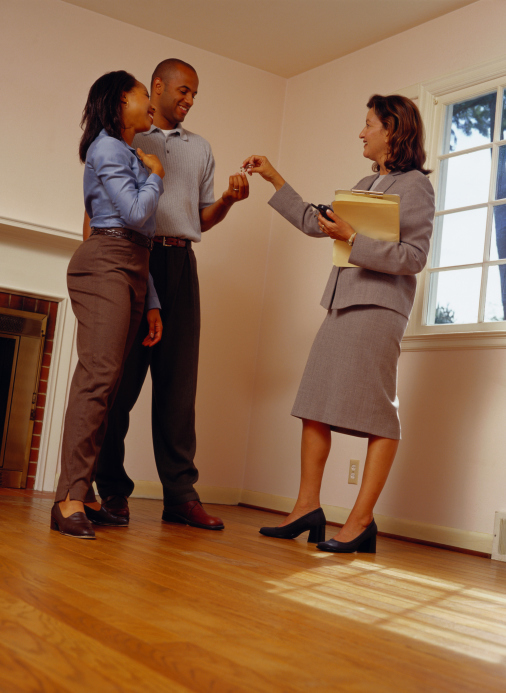 Appraisal - Lenders require an appraisal on all home sales. By knowing the true value of the home, the borrower is protected from overpaying.